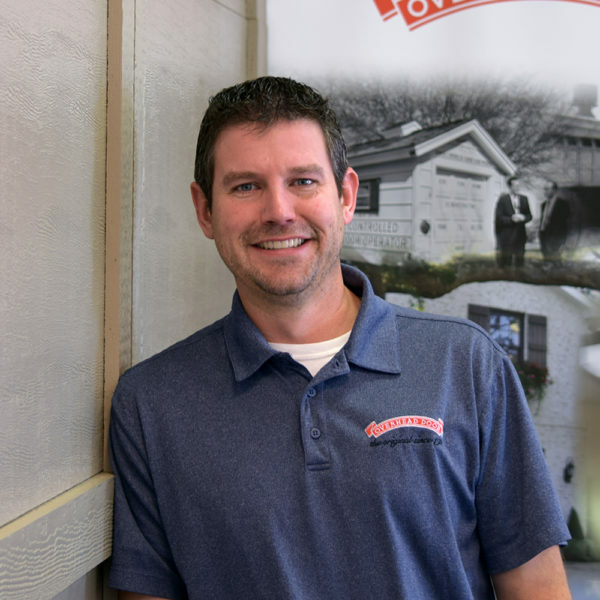 Heath Wassink started with Overhead Door Company of Sioux FallsTM in 2005. Currently he is responsible for contractor door sales. Heath and his wife Jamie have three daughters, and are avid volleyball fans.